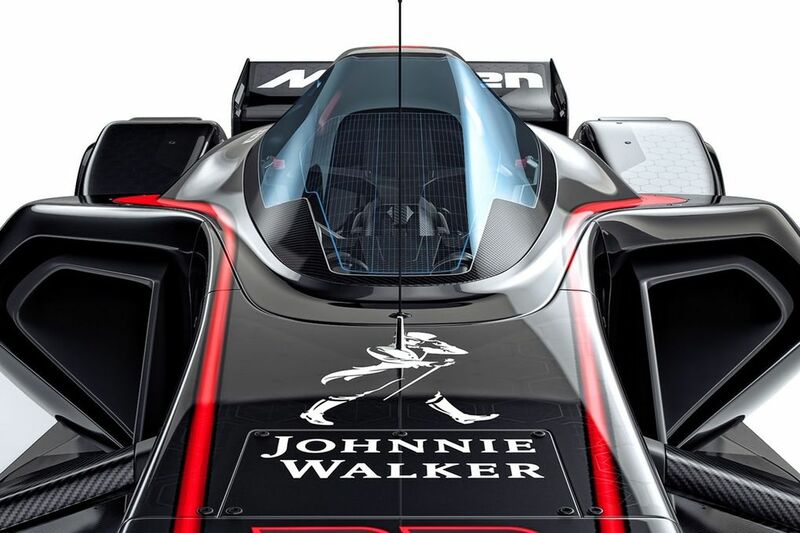 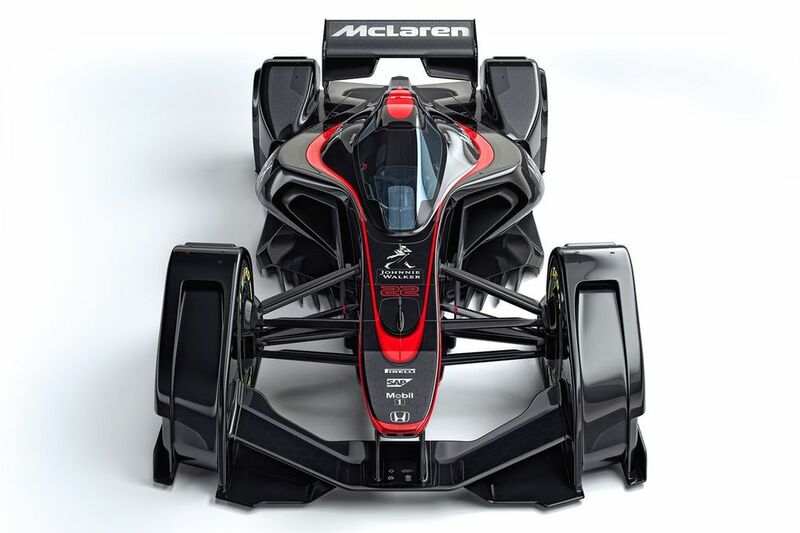 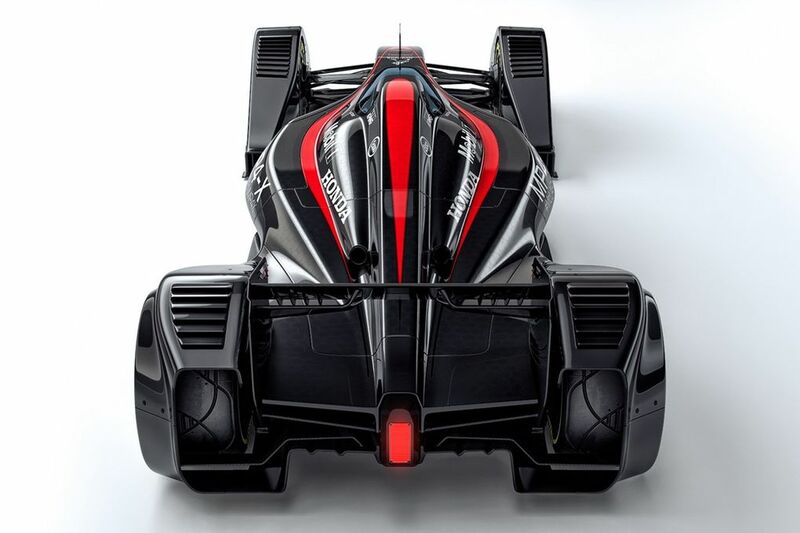 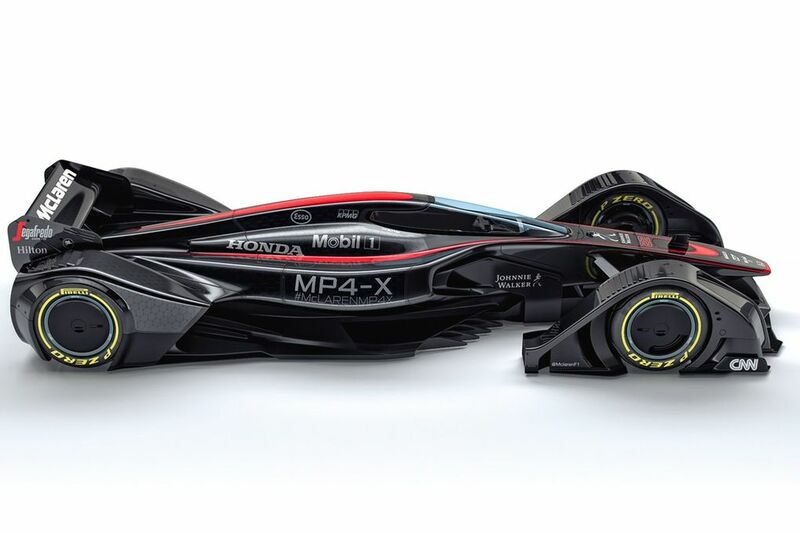 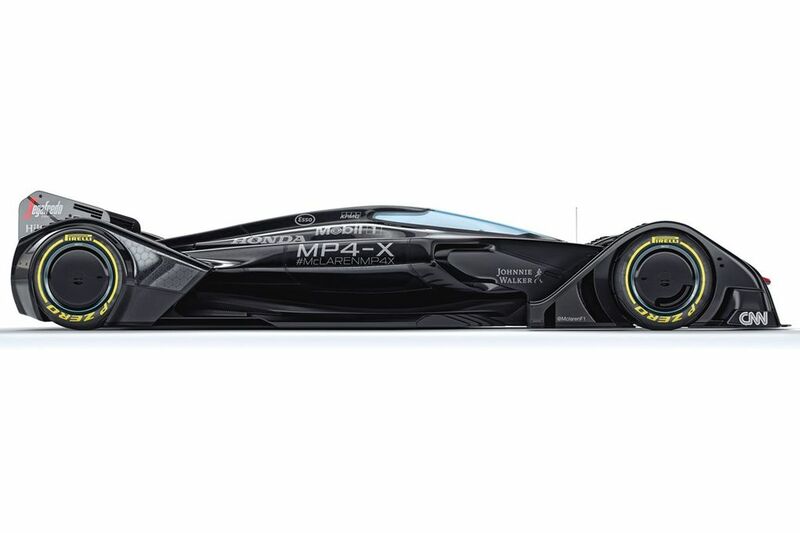 No, It is not a new fighter jet but it is a new concept Formula One car from McLaren: called the MP4-X. 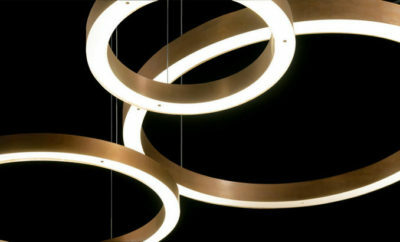 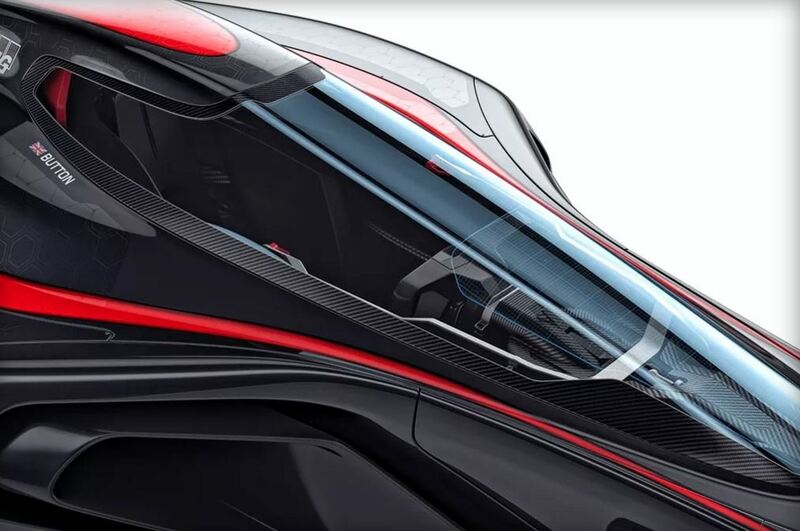 It’s a “vision of the future” that looks deadly, but comes with a strong focus on safety. 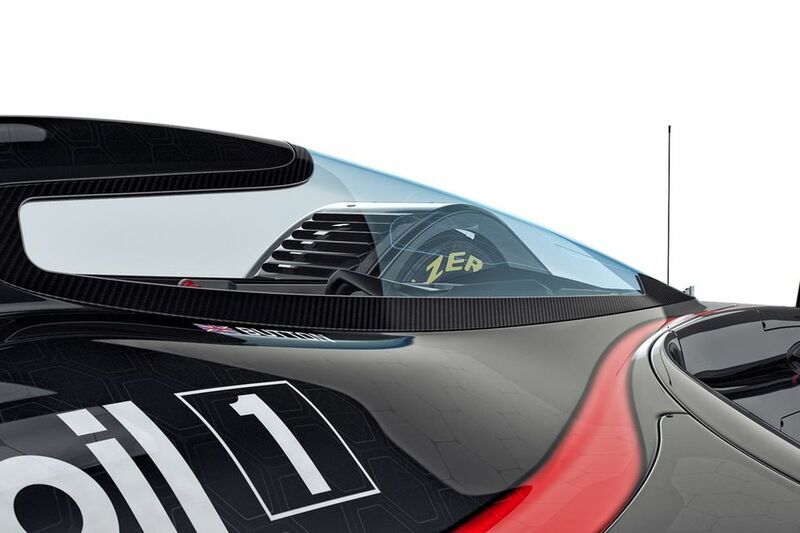 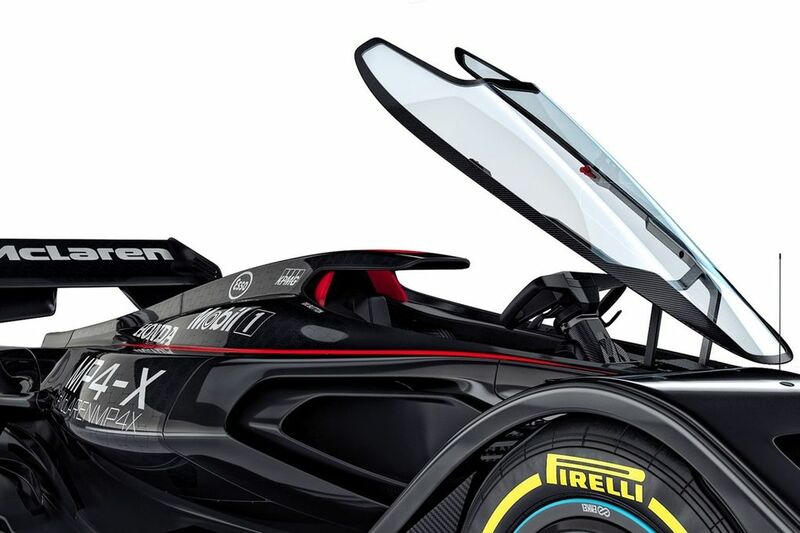 As well as a heads-up display similar to those seen in fighter jets, and tire sensors that warn drivers of imminent blow-outs, the MP4-X incorporates an enclosed cockpit — a change to F1 design currently being considered by the sport’s bosses to prevent head injuries.